In Visual Arts at Southland Boys’ High School students learn to explore ideas, techniques and skills as a means of visual communication. 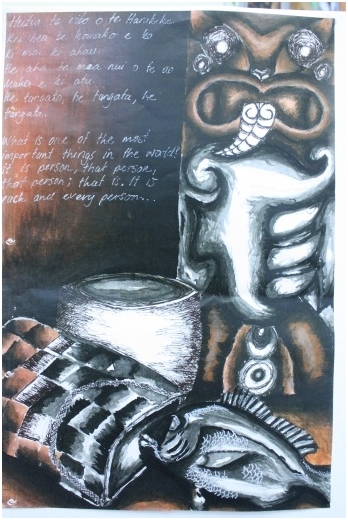 Students engage in the exploration of Maori visual culture as well as European, Pasifika, Asian and other cultures to enrich their appreciation in the Visual Arts. Within these areas students explore skills, culture, social issues and concepts both individually and collaboratively. 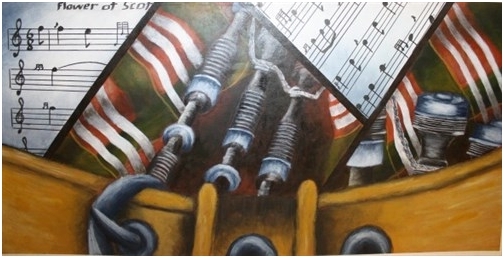 Visual Art is taught as a subject in Years 7-9. At Year 10 it becomes an option and is chosen as an NCEA subject in Years 11-13. 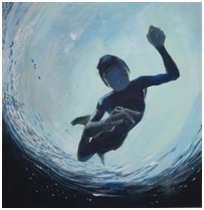 At NCEA Achievement Standard level students develop their visual literacy and engage with a wide range of art experiences in increasingly complex thinking and processes. This is a whole year course. At Years 7-10 students engage in a wide range of art making skills. Years 11-13 explore in depthy an area of specialist interest. 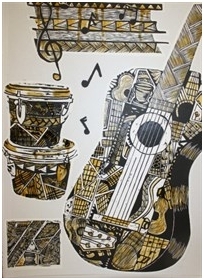 Visual Art provides opportunities to focus on Painting, Design, Print-making, Sculpture and Photography.